Nicolas Mackel, CEO of Luxembourg for Finance spoke at Sibos in Geneva, the leading financial services event which gathers more than 7,000 international participants from the banking and IT sector. Nicolas Mackel, CEO of Luxembourg for Finance spoke at Sibos in Geneva, the leading financial services event which gathers more than 7,000 international participants from the banking and IT sector. 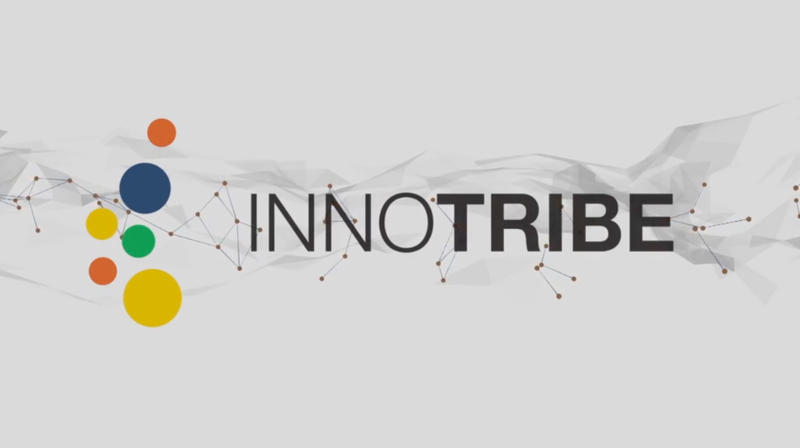 He participated in a spotlight panel, organised by Innotribe, a SWIFT spin-off focusing on FinTech, which heard from different global FinTech hubs. Mackel told a packed audience that FinTech start-ups are attracted to the Eurozone´s leading financial centre because of its strong regulatory authority and direct access to the European market.